Got a holiday-season discount ? Or a one-time-only restaurant promotion? Put it centre stage with an Exit Messaging campaign, and watch the bookings roll in. 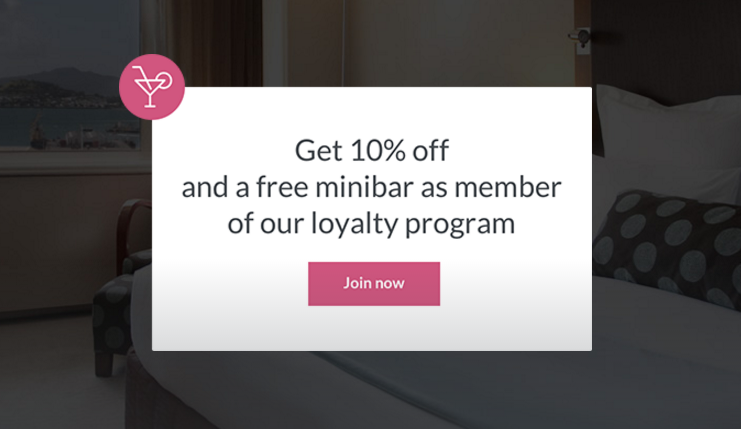 If you’ve got a great loyalty scheme or discounted rates for members, Message Porter is the way to tell your guests and send your sign-ups through the roof. Got a little-known gem of a benefit for customers who book direct? Or a best rate guarantee policy that your guests would be mad to miss out on? Make sure they know about it with an Exit Message from Message Porter. Grab your guests’ attention with a header that catches the eye. This is what your guest will read first, so you need to let them know what they’re missing out on - but it has to be succinct. When your guest is moments away from leaving your site, you don’t have the luxury of an elaborate setup. Instead, go for simple emotive or instructive words that will grab a guest’s attention and make them read on. Join us for a cocktail - drinks are on us when you book direct! We know that any hotelier worth their salt could wax lyrical on the delights of their hotel, its rooms, its gardens, its staff, its toilets… but hold on a second. 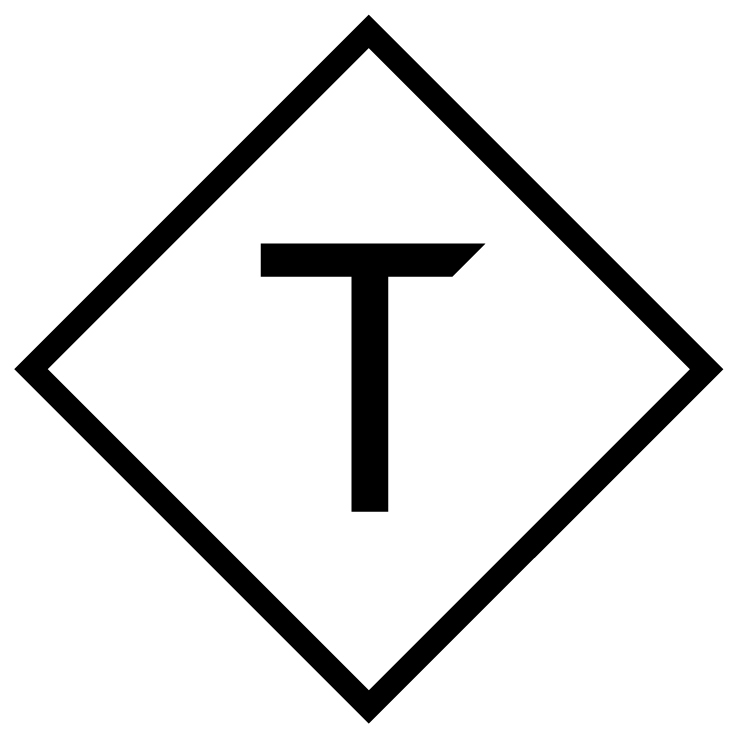 This isn’t the place for an epic poem: with Exit Messaging, less is more. You’re looking for that perfect balance between keeping it snappy, and letting your customers know what they’re missing out on. Get more when you book direct! Enjoy our best rates, free breakfast and premium wifi access - plus a complimentary welcome drink! Did you know you’re about to leave the best rate behind? Click below to book now! Make sure you convey what makes your hotel unique - your messaging should tell guests what sets you apart from the rest. 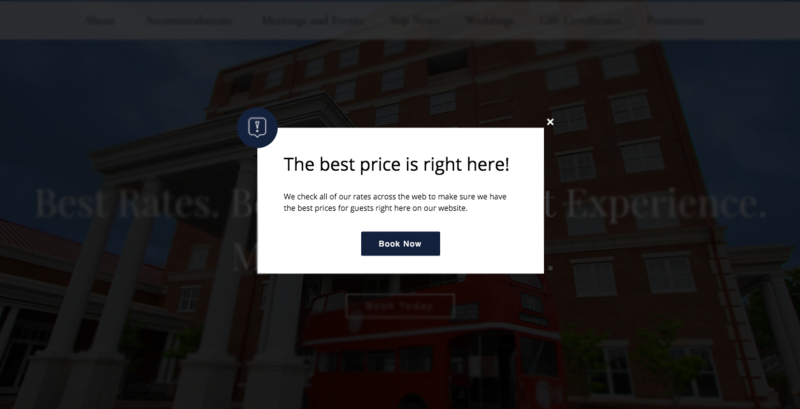 Clear, concise button text lets your guest know what to expect when they click - so it’s up to you to ensure there are no surprises on the other side! Once you’ve chosen where your button will navigate to, make sure that destination is logically conveyed on your button. Our clients find that verbs are super powerful when it comes to getting guests to click. Sign up! See more! Unlock deal! BOOK NOW! Enticed your guests with winning copy? Head over here to double-check that you’ve perfected your campaign.